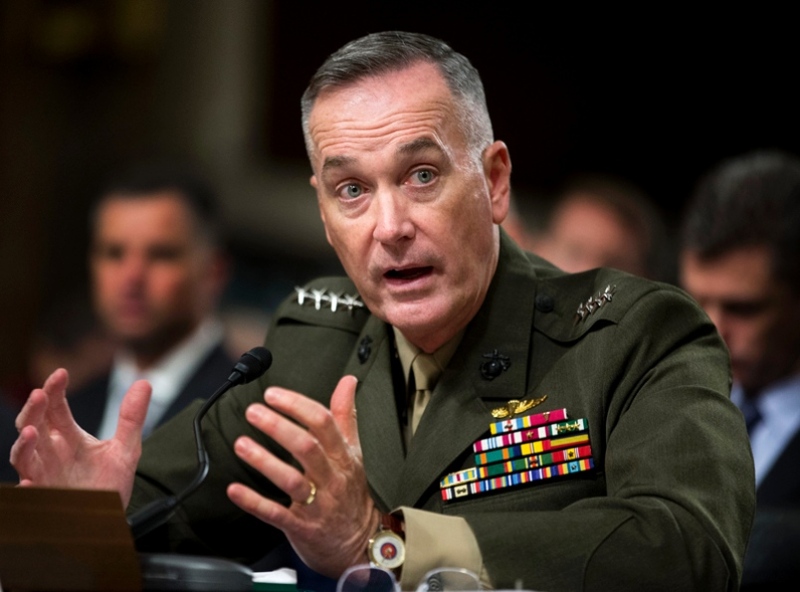 General Joseph Dunford is expected to arrive in South Korea today for talks with President Moon Jae-in and top defence officials. North Korea will undoubtedly dominate all discussion. Tensions are at a fever pitch with Pyongyang most recently threatening to attack the US territory of Guam. In light of the North’s latest threats and missile tests, Seoul wants to up its own arsenal and speed up the (previously postponed) deployment of America’s THAAD anti-missile system. With military cooperation on the agenda, America’s commander-in-chief will likely come up. Donald Trump has warned Kim Jong-un that the US is “locked and loaded,” and ready to unleash “fire and fury”; Trump’s unprecedented rhetoric for an American leader has stoked fears he may tweet his way into a crisis. 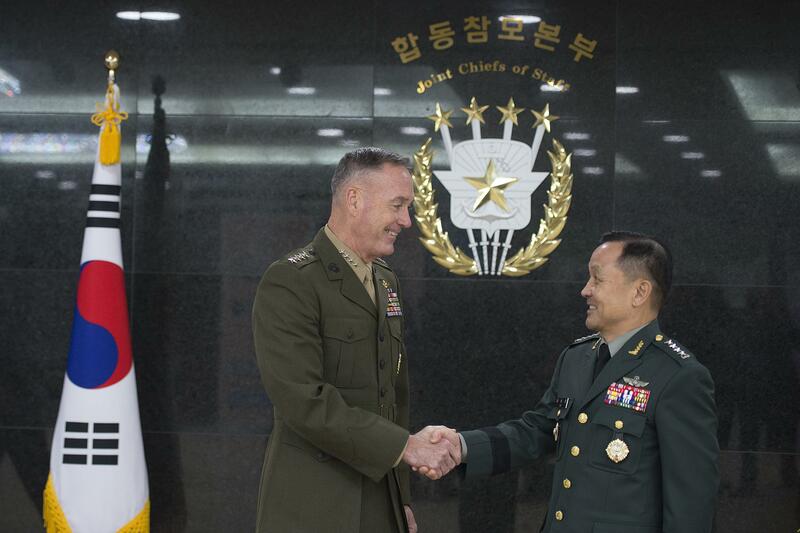 Expect Dunford to try reassuring Seoul that Washington will act responsibly in dealing with Pyongyang. Yet, whatever image of stability the general projects will probably be shattered the next time the president takes to Twitter. This week, Her Majesty’s government will release an official document detailing its view on a Brexit deal. 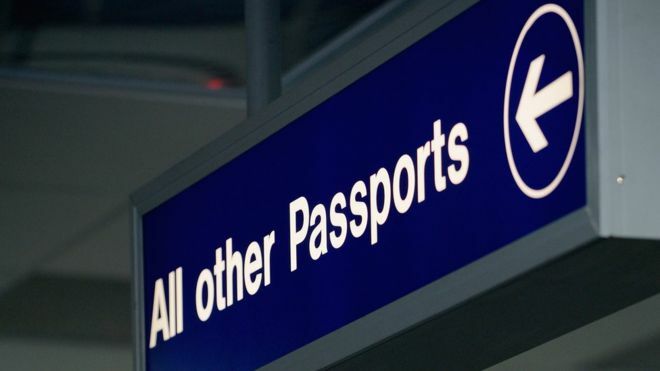 The paper will detail important questions, such as how long the UK should stay in the customs union and whether it intends to apply for membership of the European Economic Area. It’s expected that the plan will advocate preserving close trade ties with the EU, which likely means seeking continued access to the single market. But Brussels has made it clear that it expects Britain to formulate a position on ‘divorce questions’—such as the future rights of European citizens in Britain—before negotiations on post-Brexit relations can commence. Despite the recent cabinet reshuffle, the UK government is far from united. Because of this, the details of the plan will be watched closely by international investors and Brussels alike. While it’s clear that the inter improposal is only a first step, it shows that Britain is finally piecing together a coherent plan; something that seemed elusive not so long ago. The Japanese Cabinet Office is set to publish GDP data today. 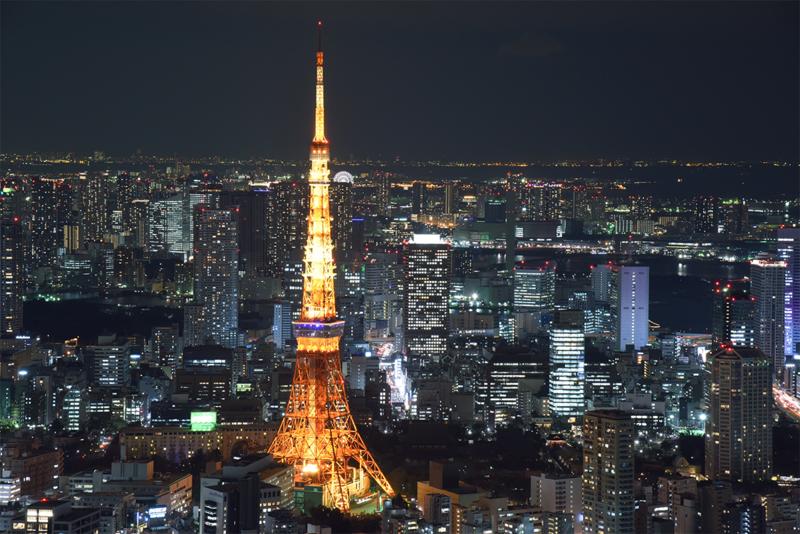 Analysts expect GDP to have grown by 2.5% in the second quarter of 2017, marking the sixth consecutive quarter of economic expansion for Japan. That expansion, combined with a 22-year low 2.8% unemployment rate, has led to revived praise for Abenomics, Prime Minister Shinzo Abe’s eponymous economic policy. The IMF hailed the policy’s success in June, after previously urging a change in course following a 2014-15 recession. While continued growth is a good sign for Japan’s economy, there remains cause for concern. Abenomics’ monetary policy of quantitative easing and negative interest rates aims to raise inflation; at 0.4% it sits well below the Bank of Japan’s 2% target. But the government must be careful about increasing the cost of its debt in the process—currently over 250% of GDP. Mr Abe’s challenge will be maintaining policies that brought positive developments along with changes to meet that 2% target. A difficult task in its own right, his weakened position caused by recent scandals will make it all the harder. 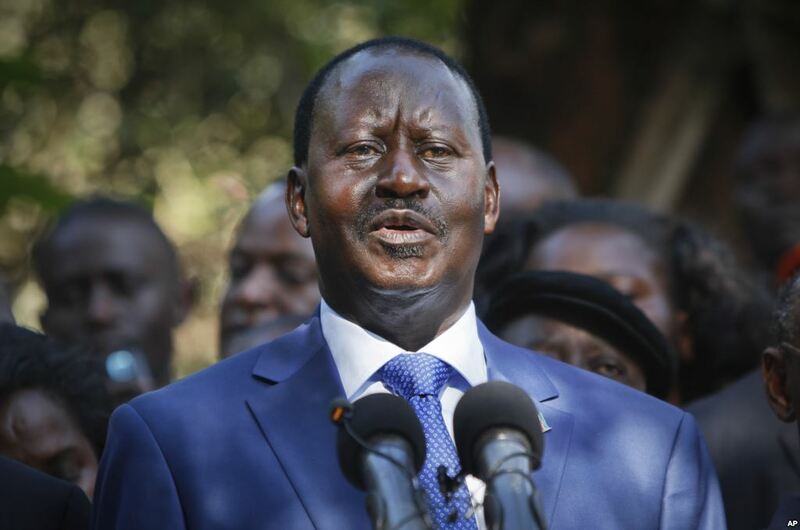 Kenyan opposition leader Raila Odinga has called on supporters “not to go to work” today in defiance of what he’s labelled a “stolen” election. Incumbent Uhuru Kenyatta won more than 54% of last Thursday’s vote, which opposition figures insist was fraudulent. Nonetheless, election monitors are standing by the official results. More than 20 have been killed in post-election violence in opposition strongholds, although so far flare ups have been isolated. EU representatives will convene for an emergency meeting on North Korea tensions headed by foreign policy chief Federica Mogherini, who attended last weekend’s ASEAN talks in Manila. European leaders have called on all sides to de-escalate tensions. On Friday, German Chancellor Angela Merkel condemned the war of words between the US and North Korea as “the wrong response”, instead urging for “tight cooperation” between the US and China and the engagement of the UN Security Council. France’s Emmanuel Macron has also warned of the “escalation of tensions” but has agreed to work with the US after speaking with President Trump. Powerful Libyan strongman Khalifa Haftar will hold talks with Russia’s foreign minister. Moscow has developed a close relationship with Haftar’s anti-Islamist Libyan National Army (which, despite its name, is not the country’s official fighting force) as it seeks to increase its influence in Libya. Canada’s foreign minister will face questions from lawmakers on the renegotiation of the NAFTA trade deal, talks on which will officially begin this Wednesday. Protests are expected in Egypt as Muslim Brotherhood supporters mark the fourth anniversary of the Rabaa massacre, when security forces opened fire on pro-Islamist demonstrators, killing more than 600 and injuring around 4,000. Zambia’s opposition leader is expected to be freed from jail after a Commonwealth-brokered deal saw prosecutors drop treason charges. Hakainde Hichilema had been charged with treason after his convoy failed to make way for the presidential motorcade in April.